A gathering of social enterprises and social purchasers, hosted by Social Purchasing Project, Artscape, and Buy Social Canada. 100+ social purchasers interested in learning more about your social enterprise. partnerships and connections to advance the sustainability of your social enterprise. from expert speakers and gain inspiration and ideas on social procurement strategies. Networking Opportunities | Good Food and more! 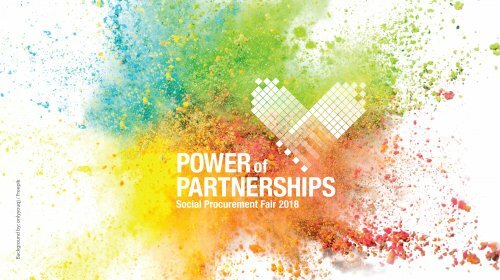 A full list of social enterprise exhibitors and social procurement experts will be announced prior to the event. Stay up-to-date by following @BuySocent or #socproc2018.